There are no comments for Iris 7. Click here to post the first comment. 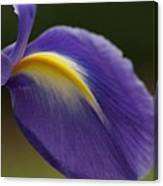 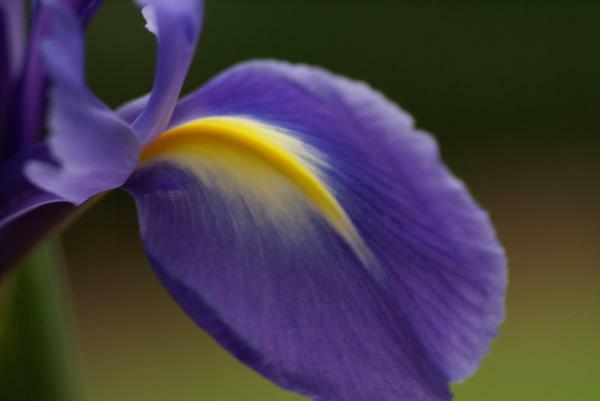 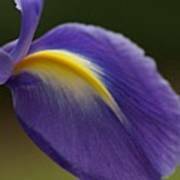 A purple iris flower print.